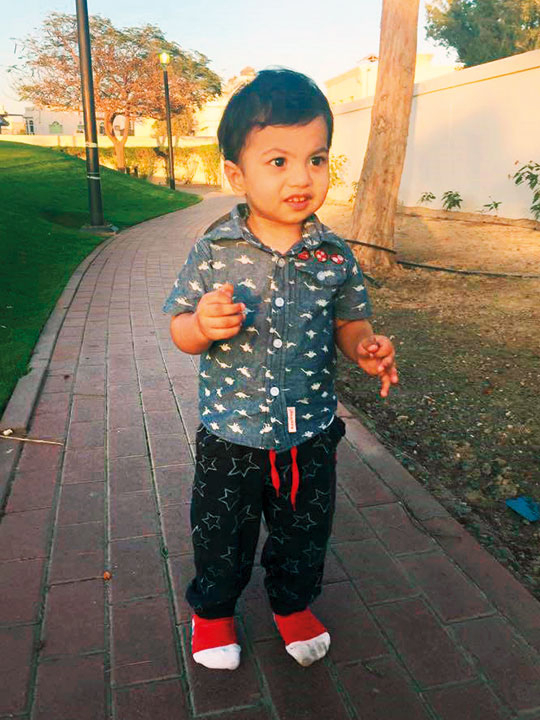 Dubai: The father of a 28-month-old boy admitted to Dubai Hospital for a treatable form of blood cancer is desperately appealing for help. 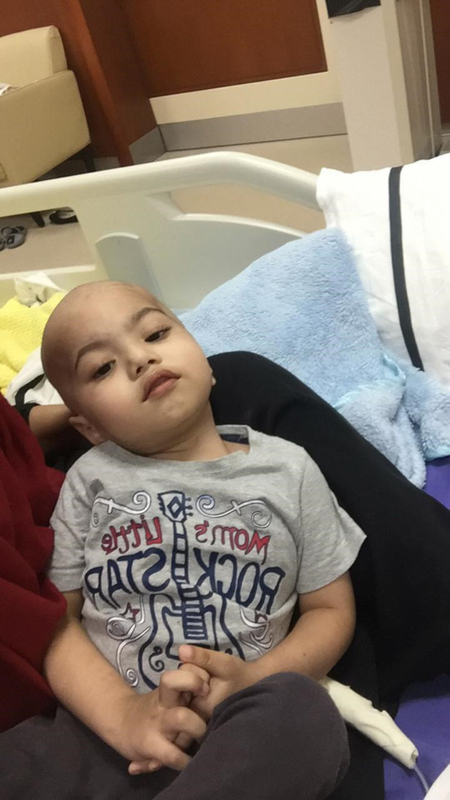 Sadiq Pasha Sagheer, an electronics salesman who earns less than Dh4,000 a month, is unable to pay the mounting bills of chemotherapy for his only son Mohammad Khuzaymah Sadiq’s treamtmen. A few tests and scans later, the parents learnt the devastating news that what they thought was common cold and seasonal flu in fact was a T-Cell Leukaemia (a type of blood cancer). 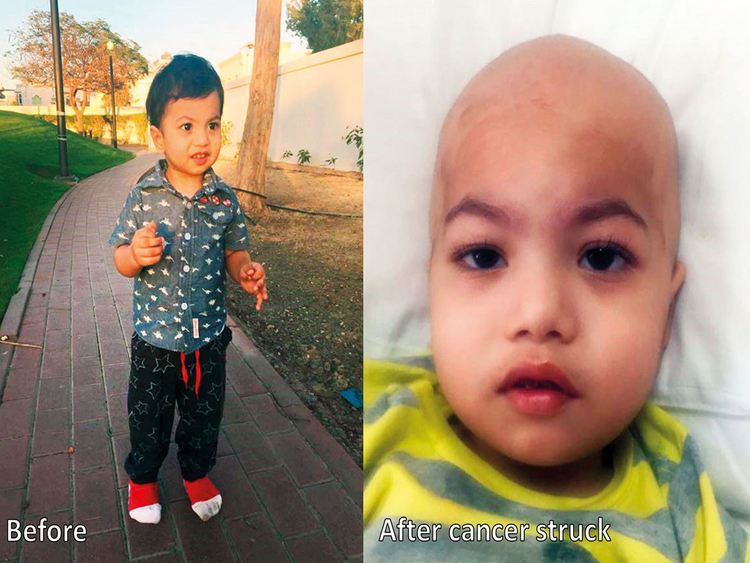 Since October 12, baby Mohammad has been admitted to the paediatric oncology ward of Dubai Hospital and has been undergoing chemotherapy cycles. Sagheer and his wife have been virtually living at the hospital to be with their son and only go home to change clothes. They have been running to charities appealing for help. “So far I have had only one charity come forward and promise me an amount of Dh20,000, but that too is yet to come. My little boy was so full of life and so chirpy, he never fell ill and now he has lost all his hair. It is so difficult for us to see him like this. Both of us fervently pray to Almighty that somehow he has mercy upon our son and saves his life,” said Sagheer with tears in his eyes.